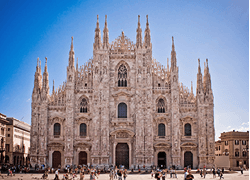 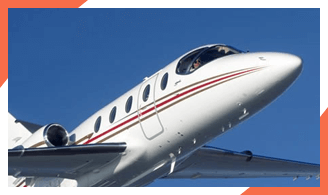 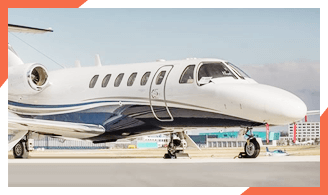 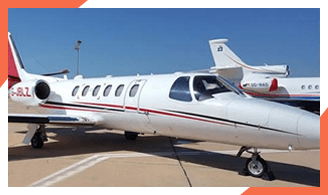 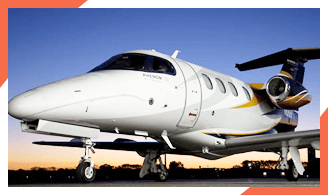 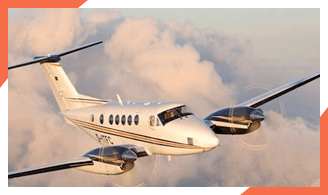 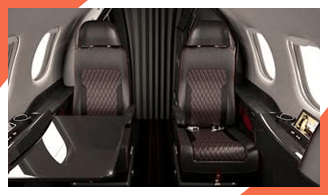 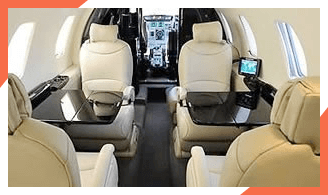 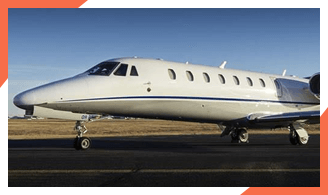 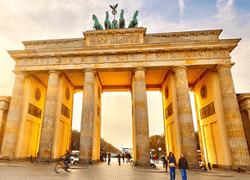 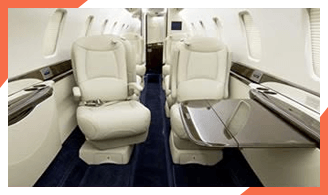 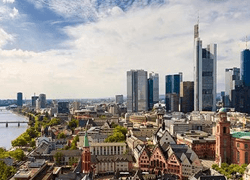 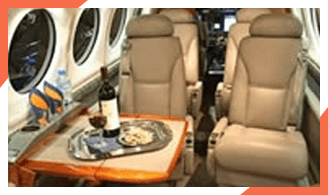 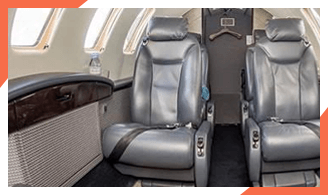 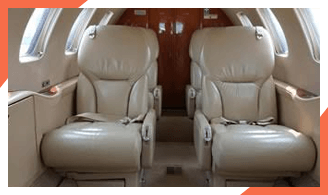 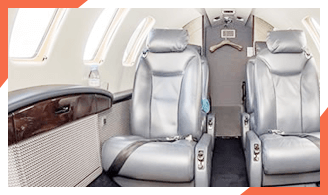 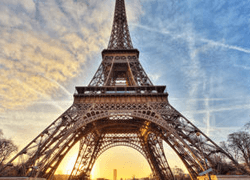 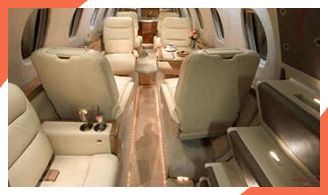 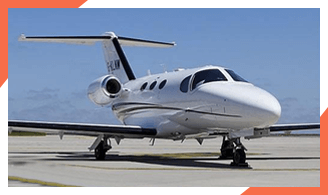 Charter-a provide private jet charter to and from London Biggin Hill Airport, providing quick and easy access to London and nearby locations in Kent, Sussex and Essex. 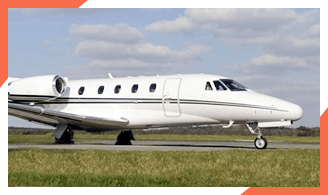 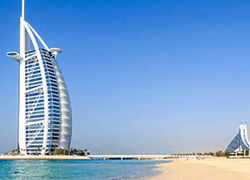 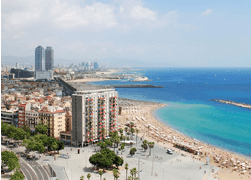 Our team of flight coordinators will help you all the way so whether you want to book a flight or just need some advice then give us a call today and speak to one of the team. 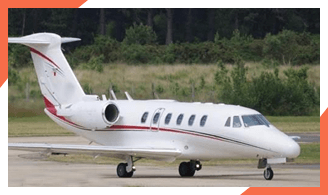 Using Biggin Hill Airport as a departure point provide you with an exclusive private terminal, free parking, VIP attention to detail and if you have a pet you’d like taking abroad or bring to the UK then why not use this DEFRA Approved airport. 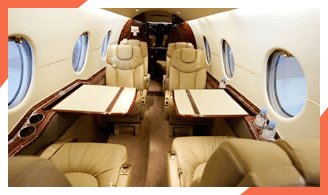 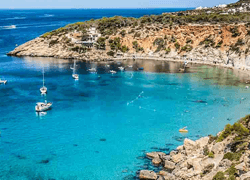 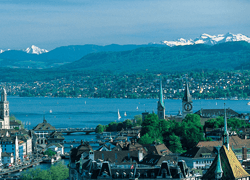 FOR MORE INFORMATION ABOUT PRIVATE JET CHARTER BIGGIN HILL CALL TODAY!